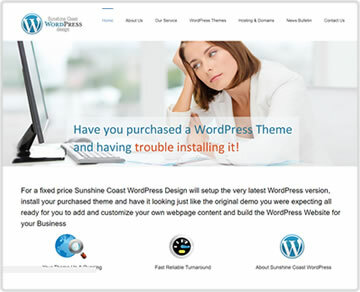 Please feel free to visit the WordPress websites below that I have developed. 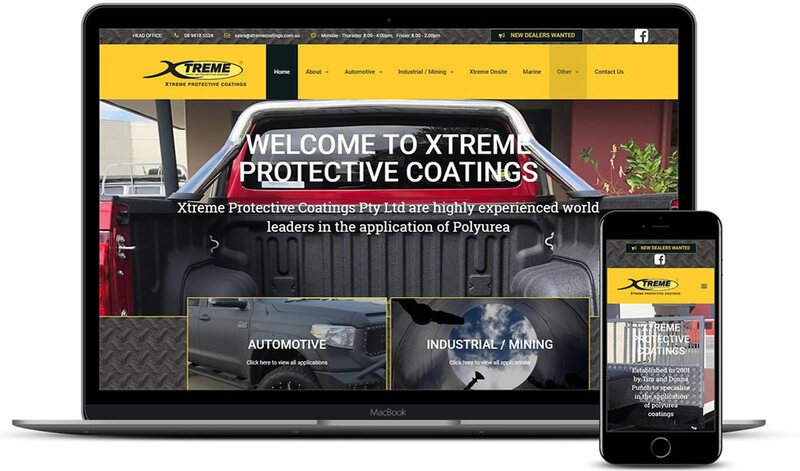 Xtreme Protective Coatings wanted to move their previous website from the Joomla CMS framework onto WordPress for ease of editing. 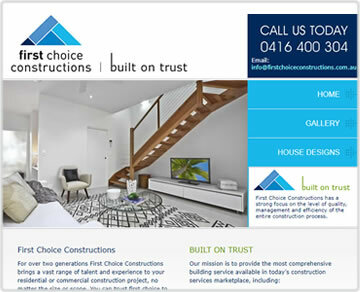 The whole site was completely redesigned using exsiting branding. 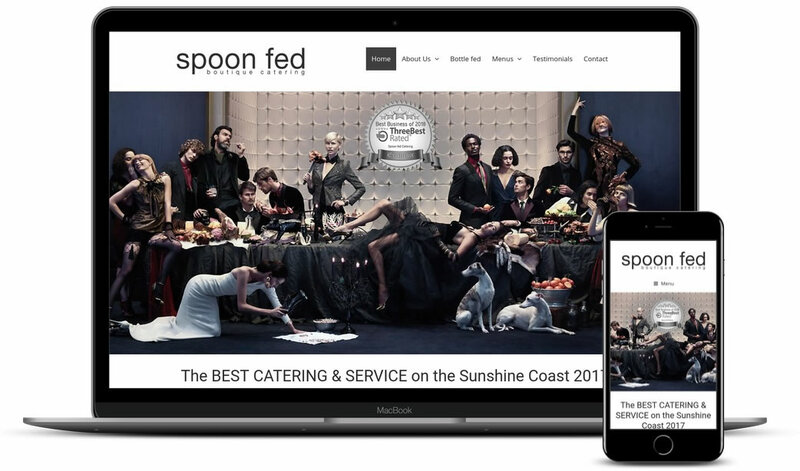 Award Winning Spoon Fed Catering wanted a new layout along with a simple to navigate design whilst keeping the top Google rankings they command. 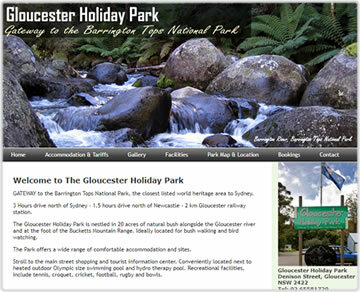 A very fast loading site with minimal plugins. 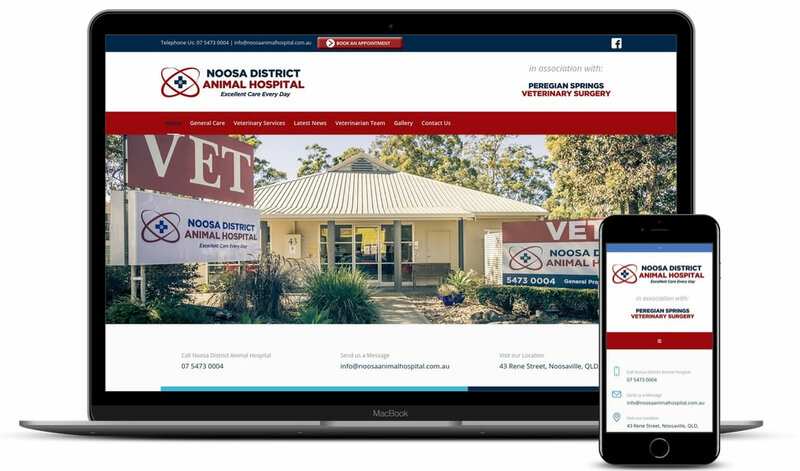 The client originally had 3 physical Veterinary clinics and wanted each clinic to have its own website under the same branding. 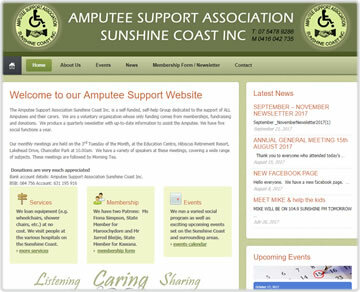 This was done using similar layouts but varying the colour scheme. 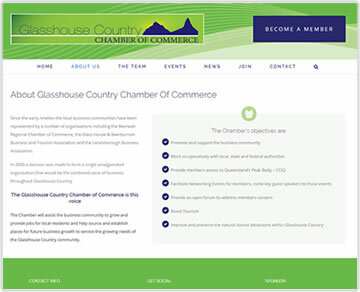 This is the second website that I have had the pleasure of building for this client. 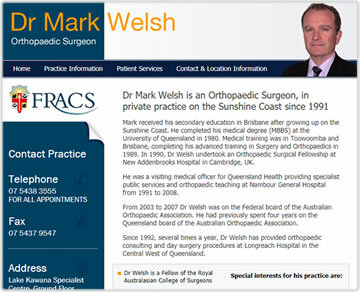 They moved premises to a modern high tech facility in Maroochydore CBD and wanted to re brand themselves. Raschid Kayrooz, an actor and theatre pedagogue asked me to design a minimal CV website to showcase his many works. 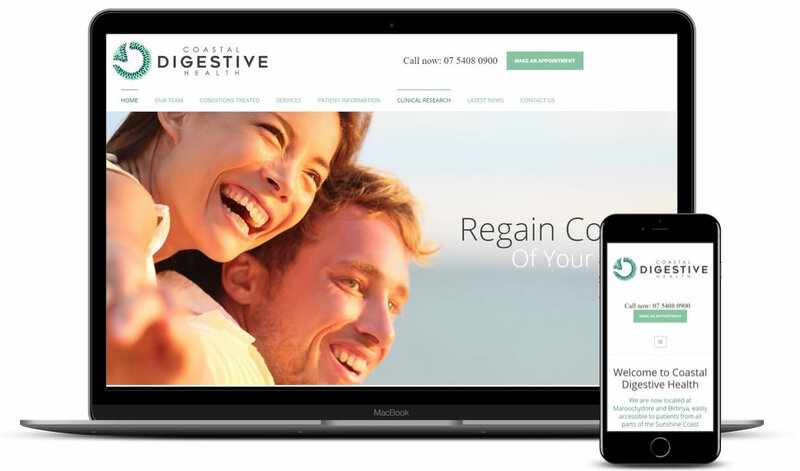 As an International client, we collaborated using Skype to communicate. 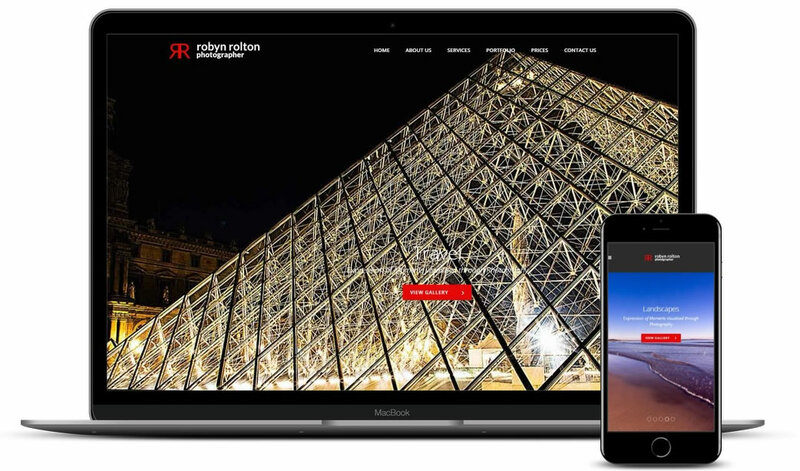 Robyn wanted to show off her photography talents in the form of a WordPress portfolio website. 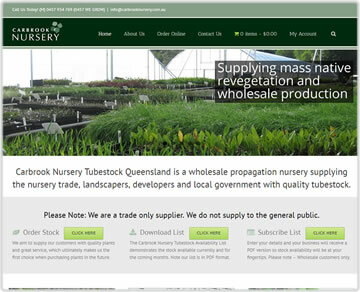 I built in a password protected area for Robyn to upload clients images and for them to view and purchase. 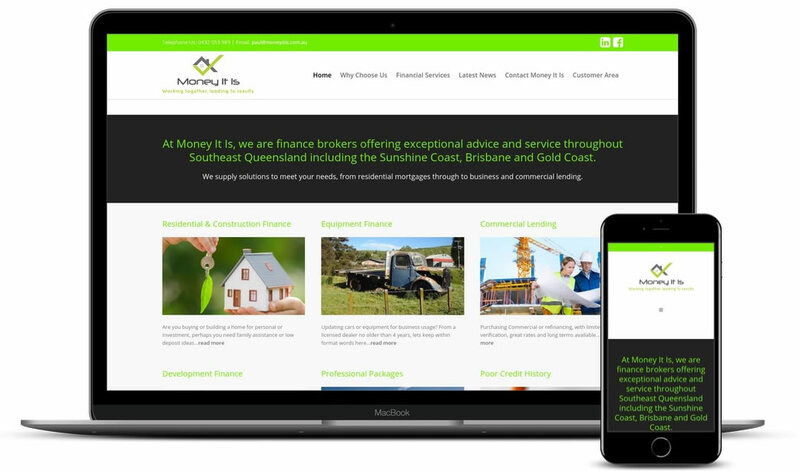 These clients are finance brokers offering exceptional advice and service throughout Southeast Queensland including the Sunshine Coast, Brisbane and Gold Coast. 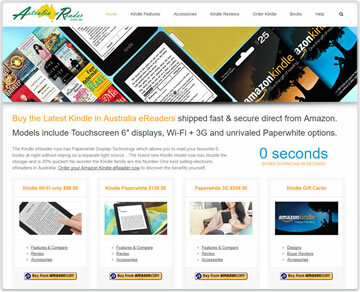 Money It Is wanted a simple website with clear sections and well laid out pages. 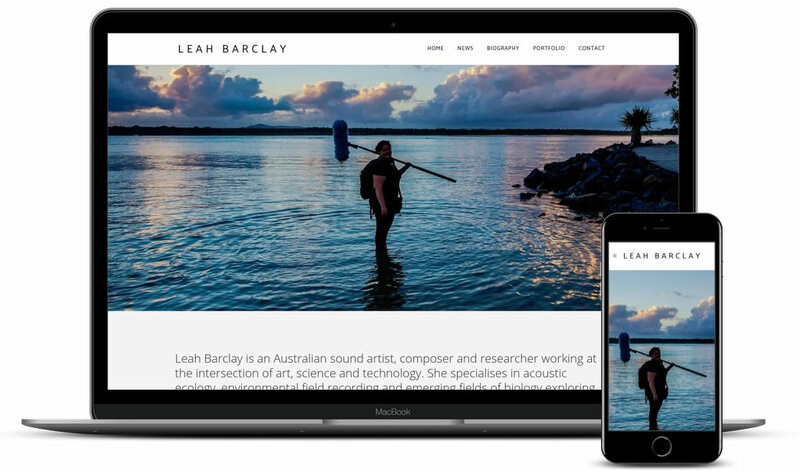 Leah Barclay wanted a freelance developer to install and configure her premium WordPress theme. This was completed quickly and efficiently. 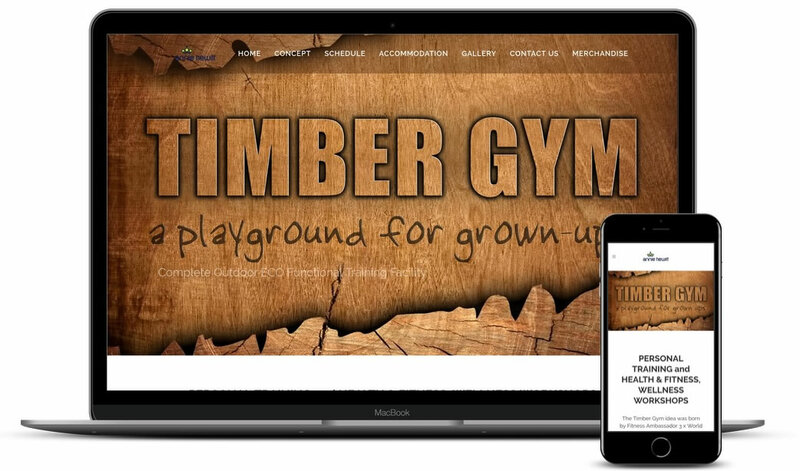 3 x World Bodybuilding Champion Annie Hewitt wanted to promote her unique Timber Gym in the Sunshine Coast’s Hinterland. 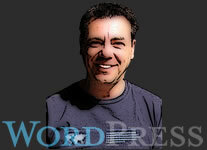 Lets talk about building your WordPress site NOW! 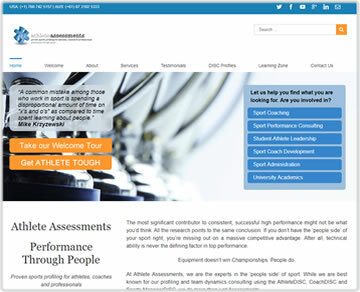 Have You Navigated My Site?